A Place For Updates, Discussion, Feedback & More, Relating to the Curation & Cultivation of the Card Cyber Museums. 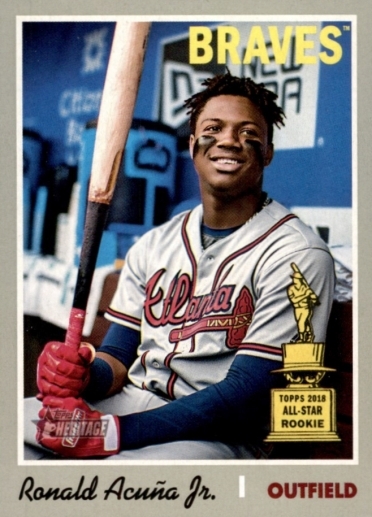 The Topps Heritage 2019 Baseball set of 500 cards is now part of the Baseball Card Gallery at the Card Cyber Museum. Love all sports, particularly for playing (baseball, basketball, volleyball), watching (hockey, baseball, Olympics, World Cup), wagering at the Vegas Sports Book (pro football, baseball) and reading (baseball). Have collected cards since the late '60s or so.